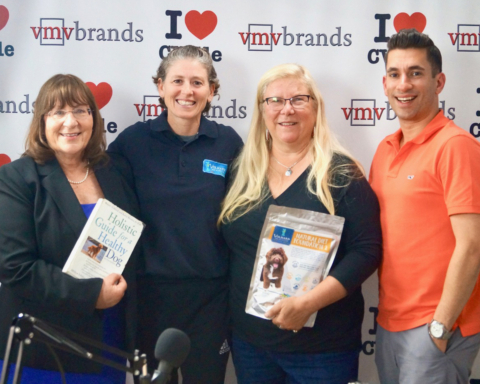 Angie Gunter, The Executive Director Of The Charlottesville-Albemarle SPCA, Joined Patricia Boden & Jerry Miller On “What’s Barking Local!” powered by Animal Connection – All Natural Store for Dogs, Cats & Horses, Central Virginia’s longest running all-natural pet store! 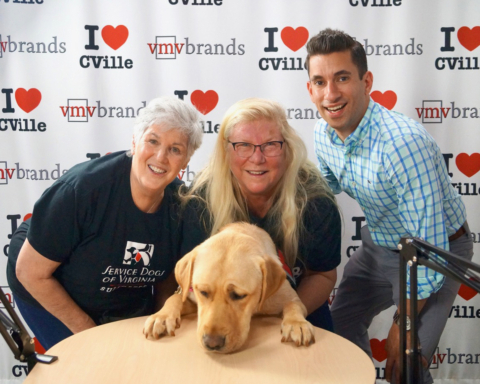 We will celebrate and spotlight the amazing animal community in Charlottesville and Central Virginia on “What’s Barking Local,” which will air on The I Love CVille Network every Wednesday at 3 pm. Please mark your calendars! 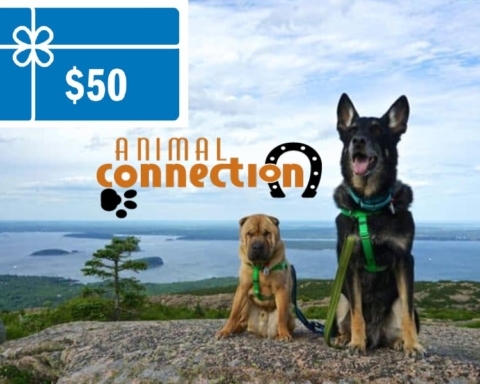 If you liked this article, you might also enjoy Roy Wheeler Powerhouse Alex Tiscornia Joined Jerry Miller On The I Love CVille Show! 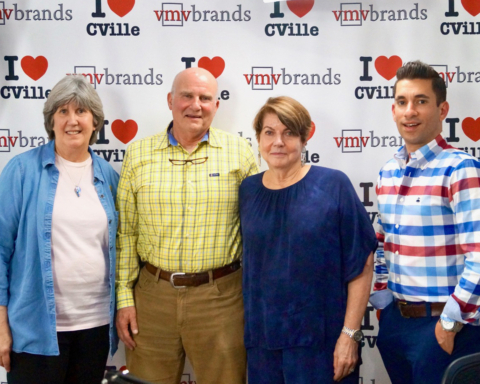 and Entrepreneur Clay Eure Of Eure Consulting Joined Jerry Miller On The I Love CVille Show! Previous Story Previous post: Roy Wheeler Powerhouse Alex Tiscornia Joined Jerry Miller On The I Love CVille Show! 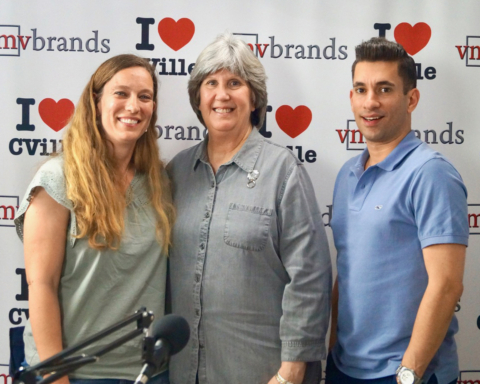 Next Story Next post: Junction Executive Chef Melissa Close-Hart Joined Jerry Miller On The I Love CVille Show!